Would you like to change pathways and take a new direction now? 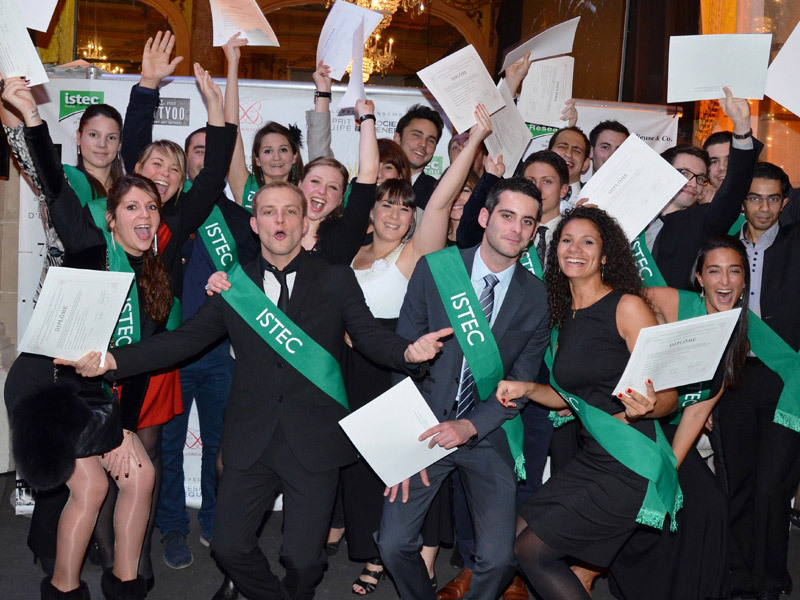 Do not waste a year: ISTEC offers you the opportunity to join its Grande Ecole programme from 1 February 2016! An intensive teaching programme allows you to benefit from the same programme content as students that joined ISTEC in October and therefore not to waste a year. You will attend intensive compensatory seminars and you will also catch up on the first semester teaching on specific days. The first year allows students to acquire basic knowledge of commerce, marketing and management, discover the world of business and begin to create their personal and professional career plan. The teaching is supplemented with support and guidance on methods, time management, priorities management and teamwork. Sectoral study: marketing and strategic analysis of an economic sector and of a product or a service. This study is the central theme of the acquisition of basic knowledge in marketing. use to their best advantage the teaching given and the experiences generated by the work carried out. 15 days (of business activity in the field) and the possibility of participating in the French Open in the context of sales or merchandising experience. 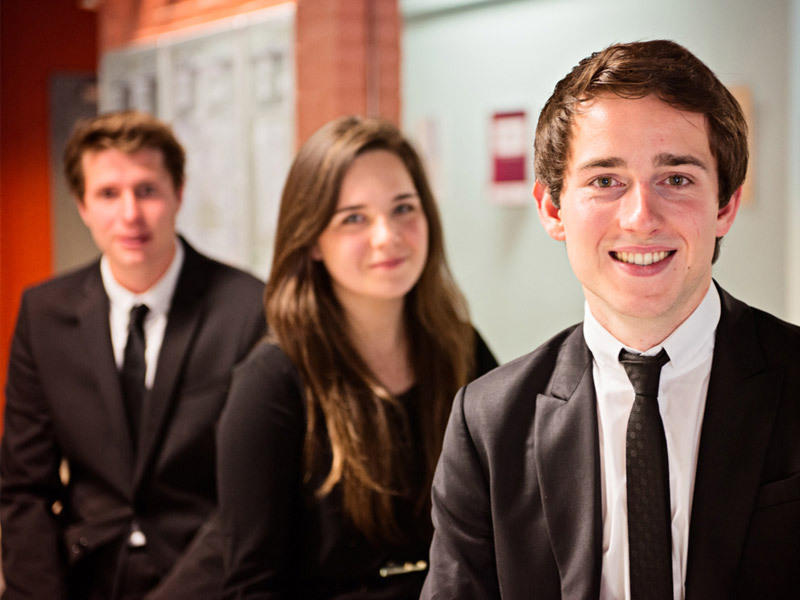 A minimum of 2 months’ work placement in France or abroad to find out about business within sales and marketing roles. New students are welcomed by older students, members of the Associations Office (BDA) and ISTEC association leaders. They provide guidance during the initial years in implementing a new association project. You will catch up on the first semester teaching on specific training days until May, then you will have a period of work placement of at least two months. The fourth year sees students consolidate their knowledge in managing complex issues (change management, risk management, conflict management, etc.) as part of an international curriculum or as part of a block release curriculum. Governance, strategies and company policies are covered. The analysis of projects or of company paths constitutes firm rooting for your knowledge. “The personal challenge” – personal work carried out over the year – serves to enhance the structuring of original individual thought within the social sphere. 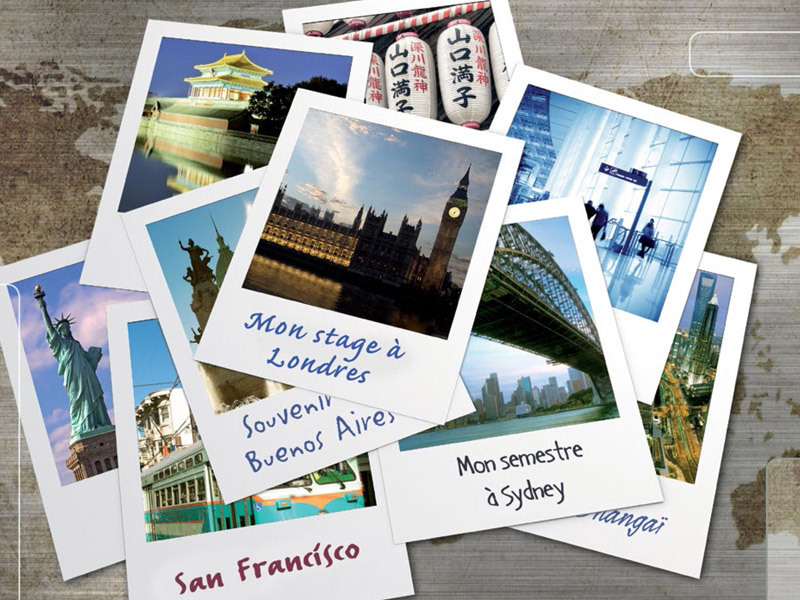 Work placement: two to four months if possible in an international context. Block release arrangement under an alternating professional training/study or apprenticeship/study contract or work placement/study contract. Share the post "New school year (2nd round) in February"